The Communications Division of the Department of Public Safety is the first point of contact for emergency service requests for police, fire, and EMS. The highly trained 9-member crew answers 911 calls as well as handling requests for non-emergency services, often at the same time. 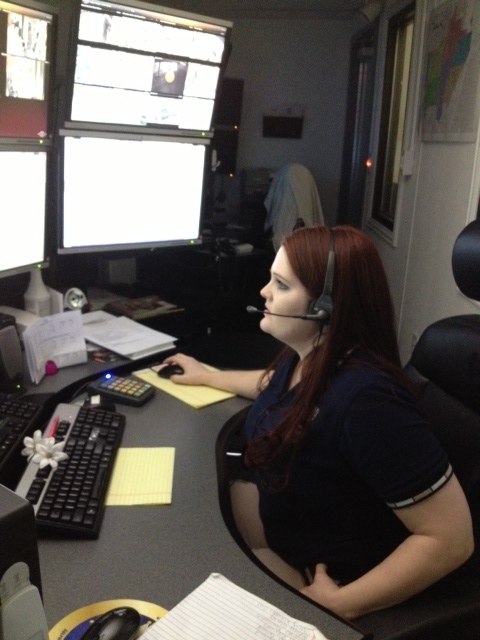 Answering 911 calls or the non-emergency phone line is only one aspect of the communications position. Dispatchers are trained to simultaneously handle phone calls and ongoing radio traffic from public safety officers in the field. The ability to multitask is the trademark trait for dispatch personnel. Communications staff receive ongoing training in the area of "critical call taking," and stress management to further assist those callers in an immediate crisis. Each communications specialist holds their Advanced Telecommunications Certificate through the Texas Commission on Law Enforcement. The Communications Division is open 24 hours a day, 7 days a week, to handle your requests for service and can be reached by phone at 214-521-5000. In case of an emergency, dial 911.